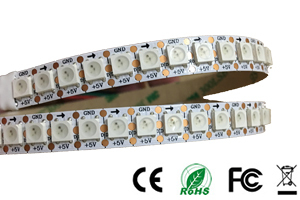 SK6812 White is a smart LED control circuit and light emitting circuit in one controlled LED source,which has the shape of a 5050 LED chip. 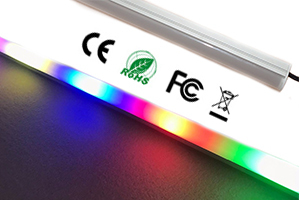 Each lighting element is a pixel, and the intensities of the pixels are contained within the intelligent digital interface input. 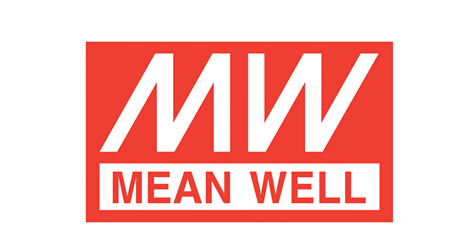 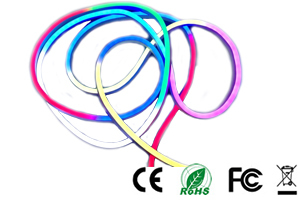 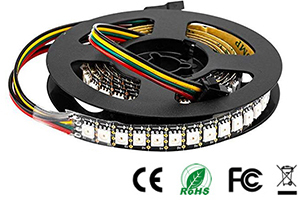 The output is driven by patented PWM technology, which effectively guarantees high consistency of the color of the pixels. 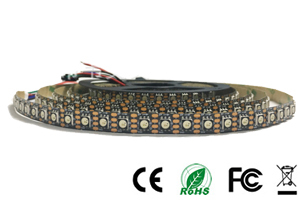 The control circuit consists of a signal shaping amplification circuit, a built-in constant current circuit, and a high precision RC oscillator. 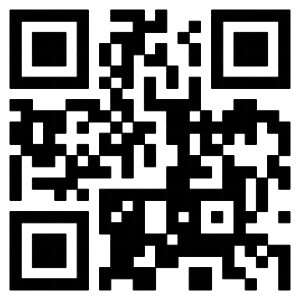 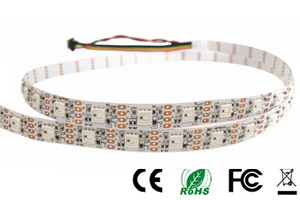 SK6812 White is the 5050 with built-in IC chipset, it has the similar datasheet with SK9822 white. 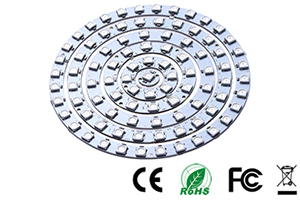 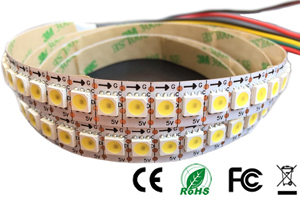 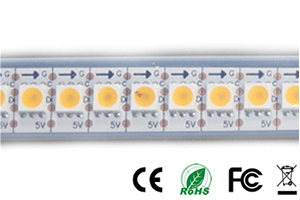 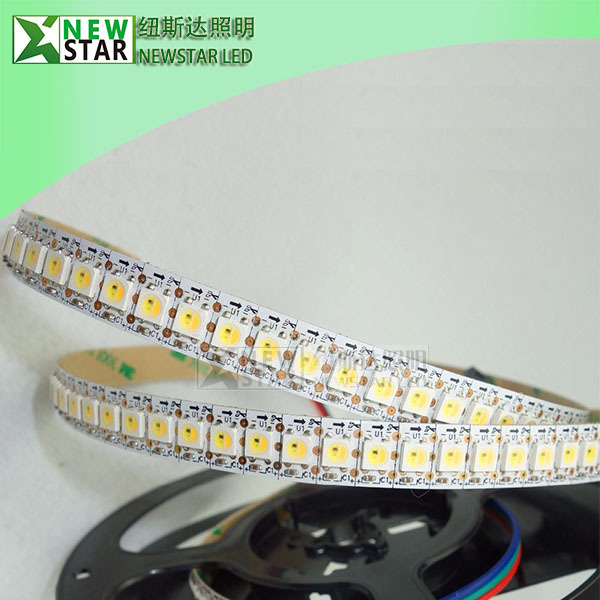 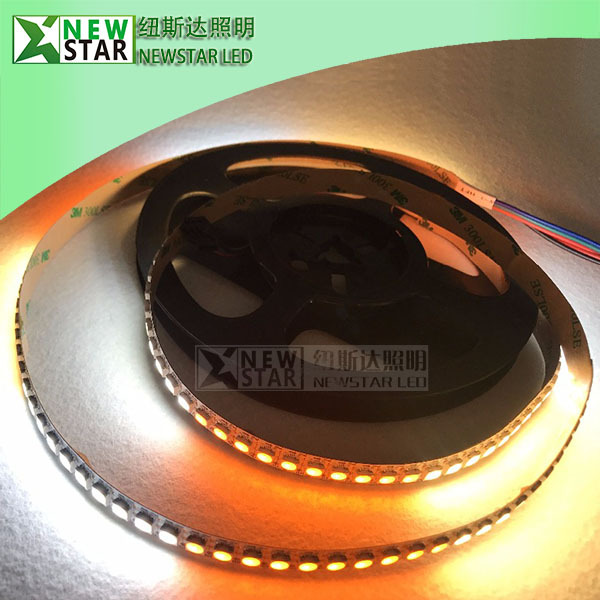 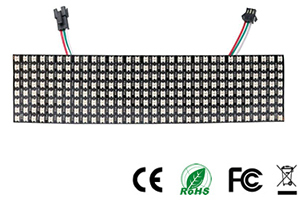 SK6812 White LED is the 5050 with built-in IC chipset, it has the similar datasheet with SK9822 White. 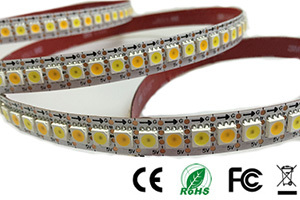 3) Amusement park and theater lighting. 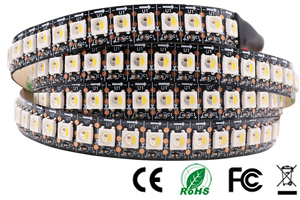 5) Shopping mall, restaurant, hotel, meeting room and advertisement lighting and decoration.